The Hoedown Throwdown または バタフライ, 蝶 Fly away? do あなた think this spot should have a new banner? ファンの選択: yes its sooo old!!! Witch is the best!Mily または hannah montana! do あなた think hannah motana forgot about her フレンズ and the people that heleped her. What song is better Spotlight または Your always find your way byck home????????? a comment was made to the poll: do あなた think this spot should have a new banner? a comment was made to the poll: The Hoedown Throwdown または バタフライ, 蝶 Fly away? 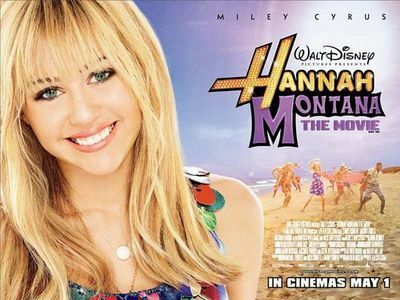 In the Movie,did Miley choose to be Miley,Hannah,or Both?